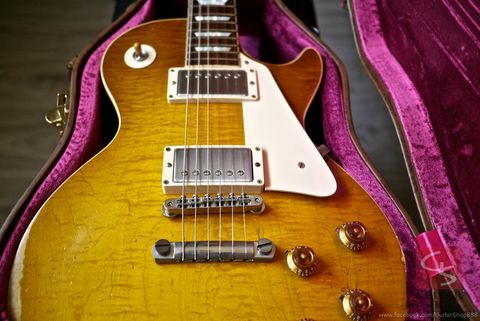 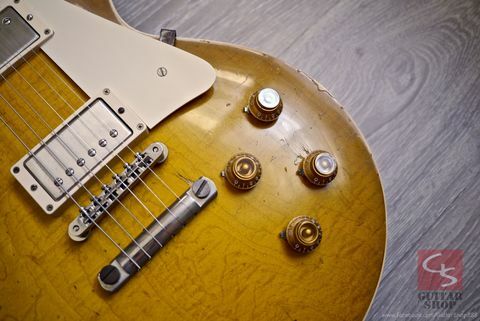 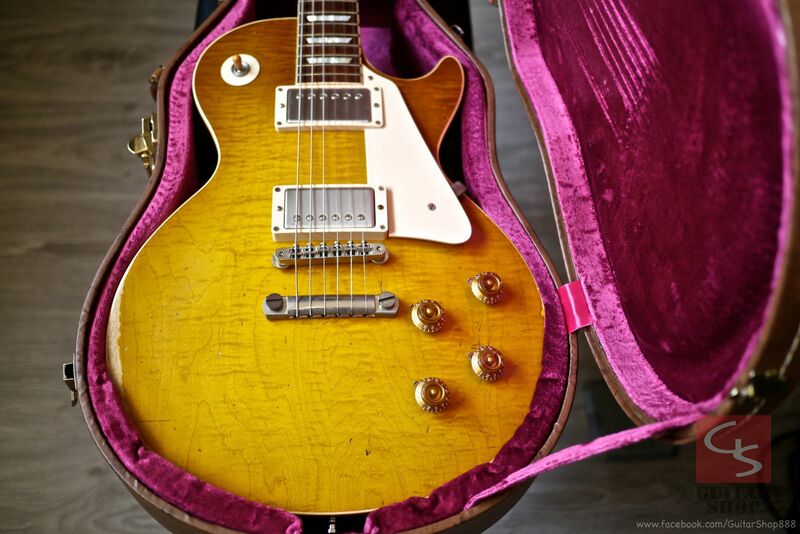 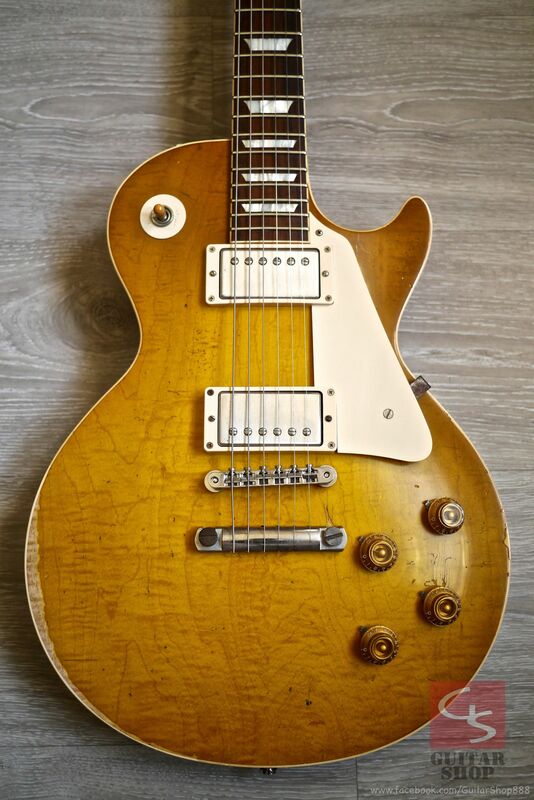 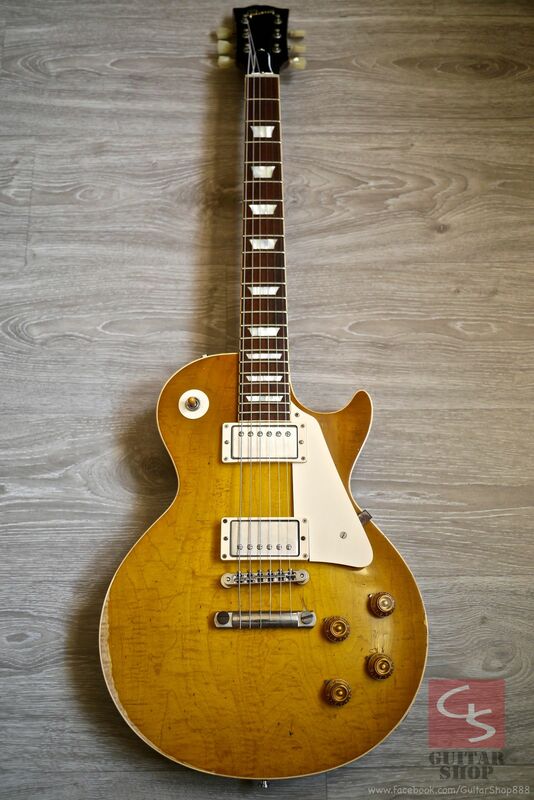 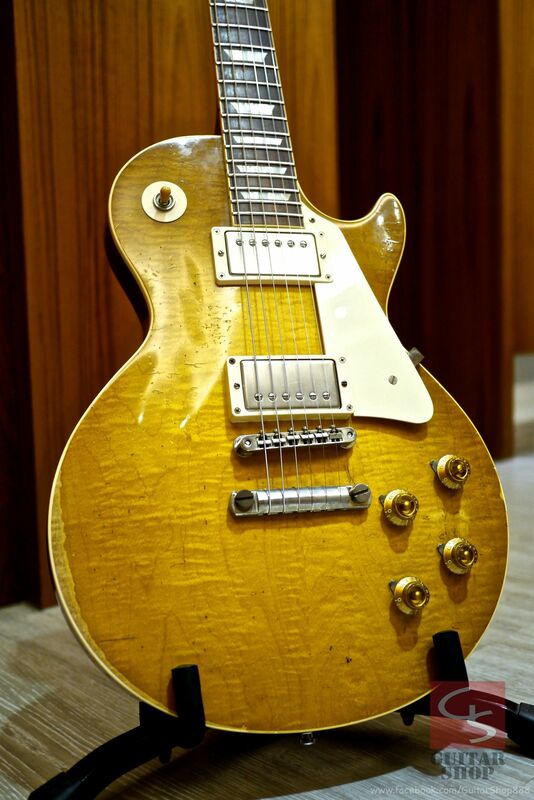 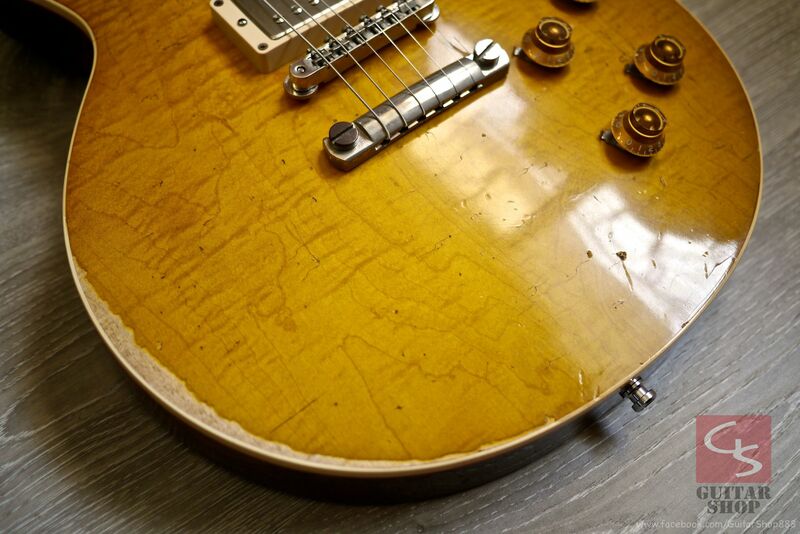 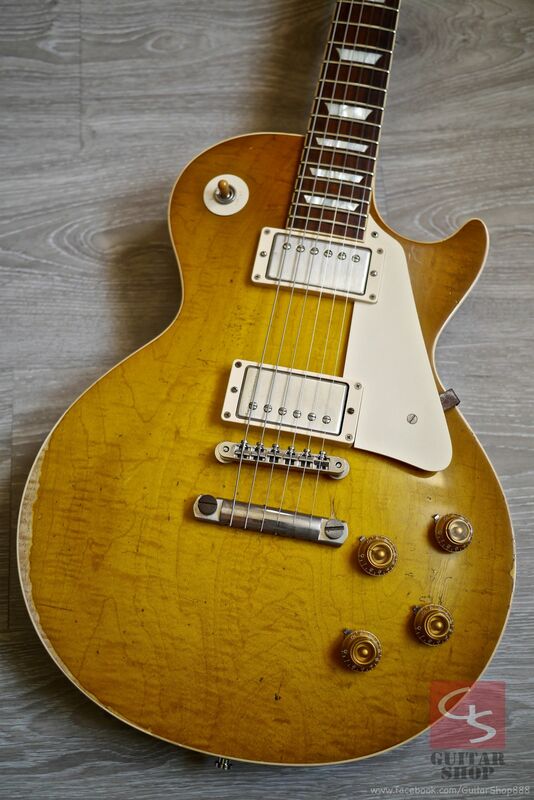 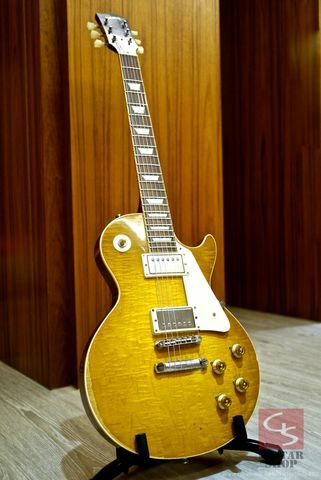 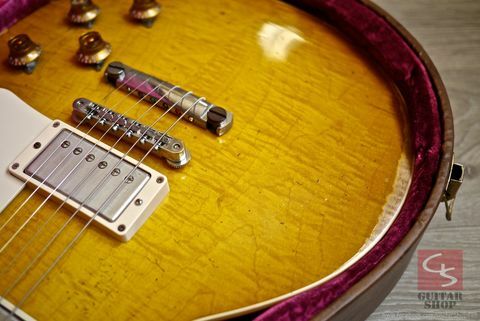 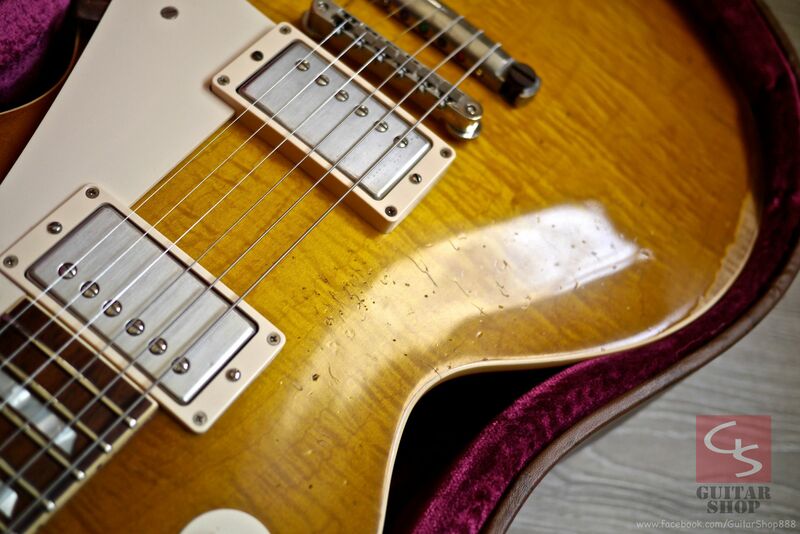 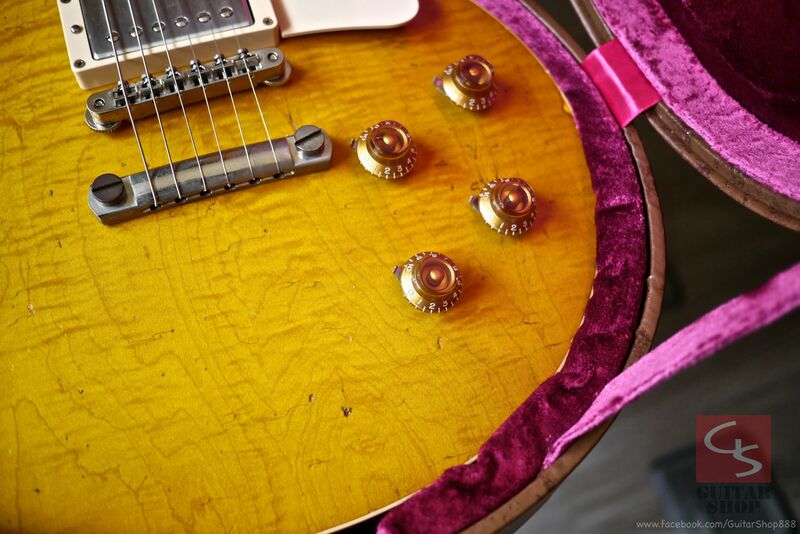 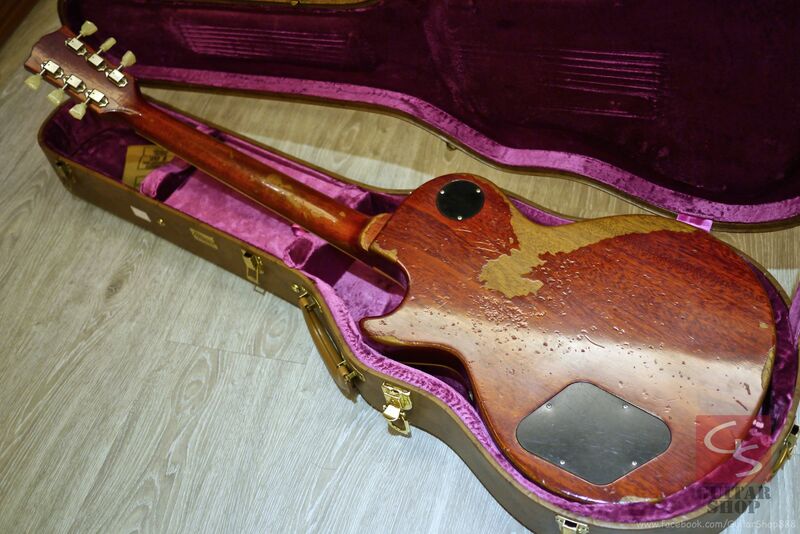 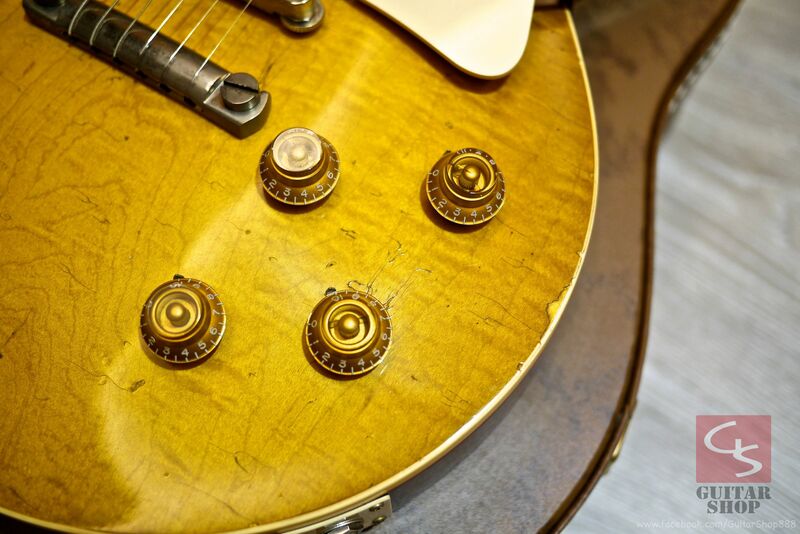 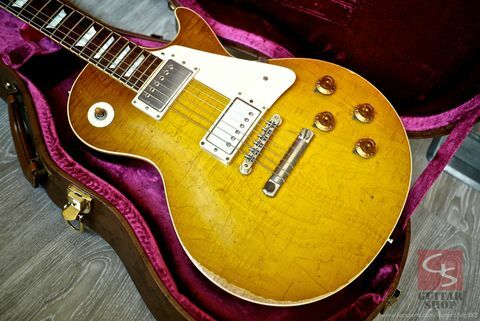 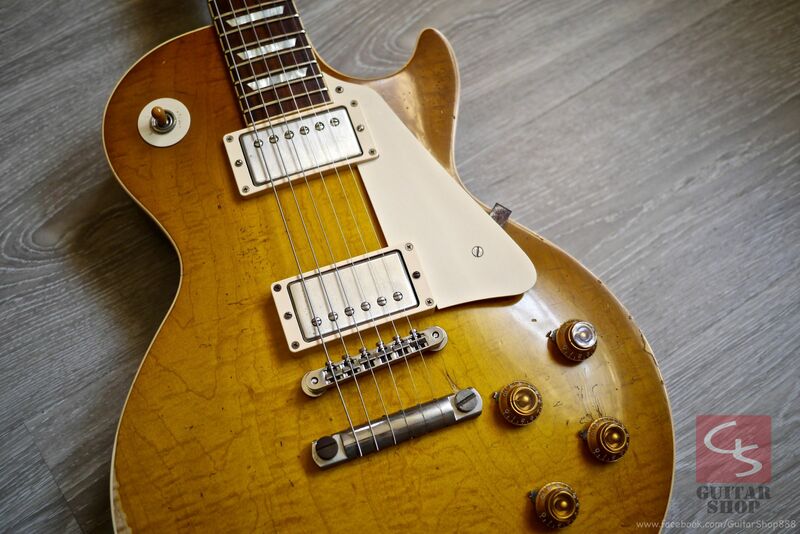 Gibson Custom Shop Collector’s Choice CC#8 "The Beast" Bernie Marsden, only limited of 300, super rare! 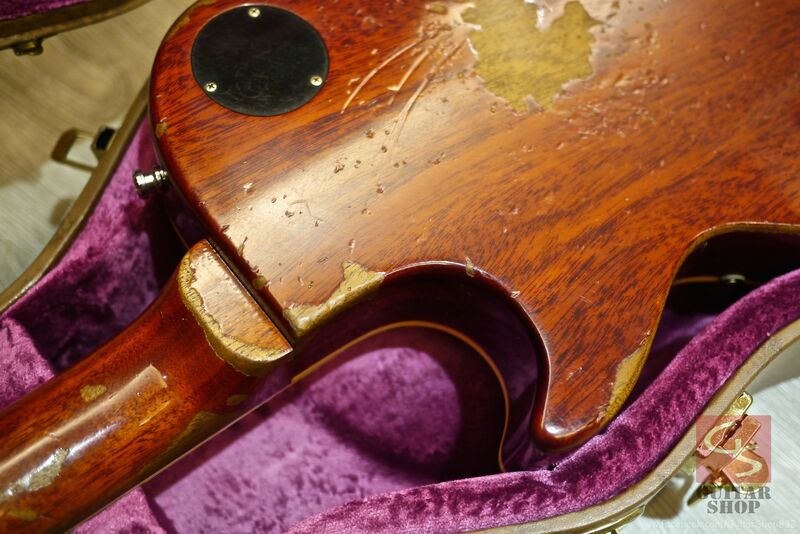 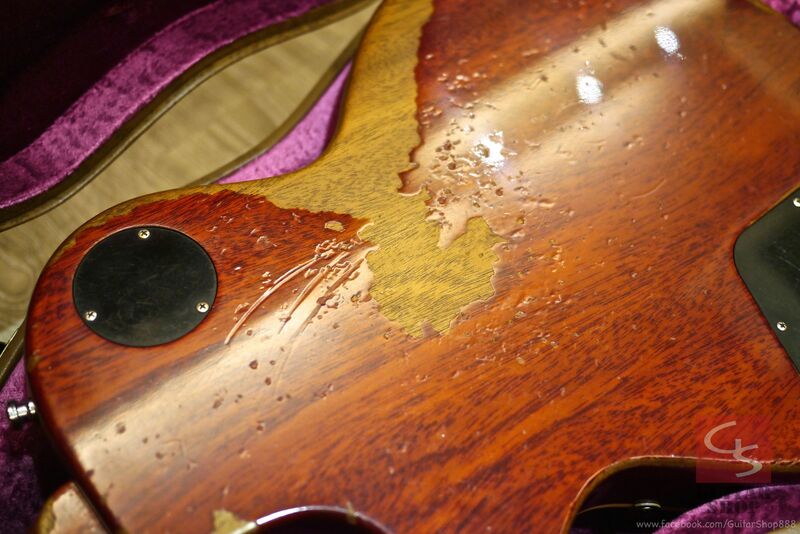 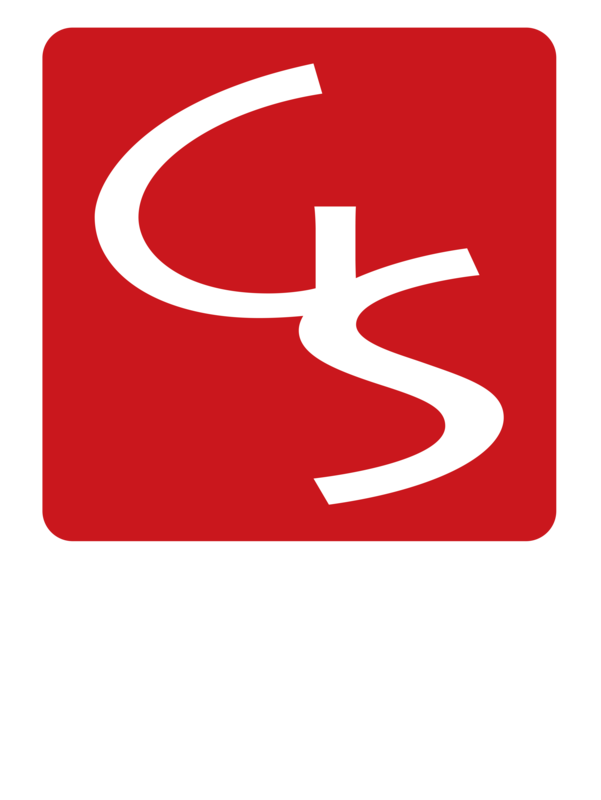 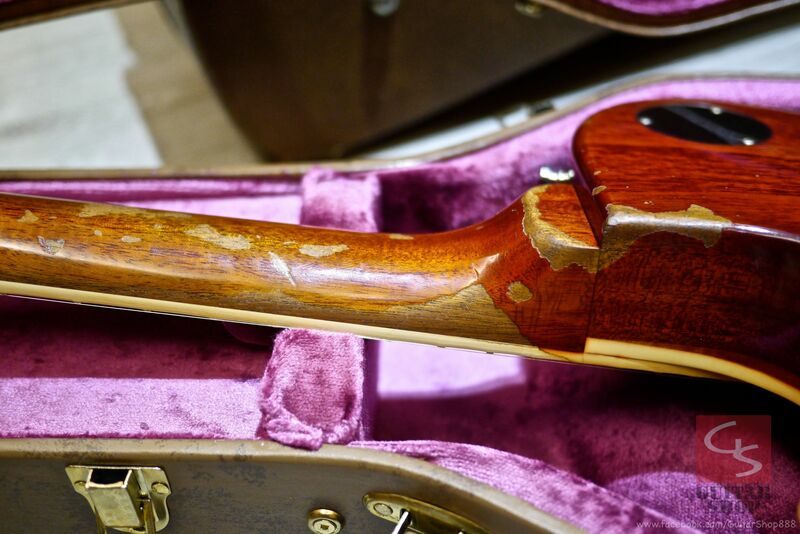 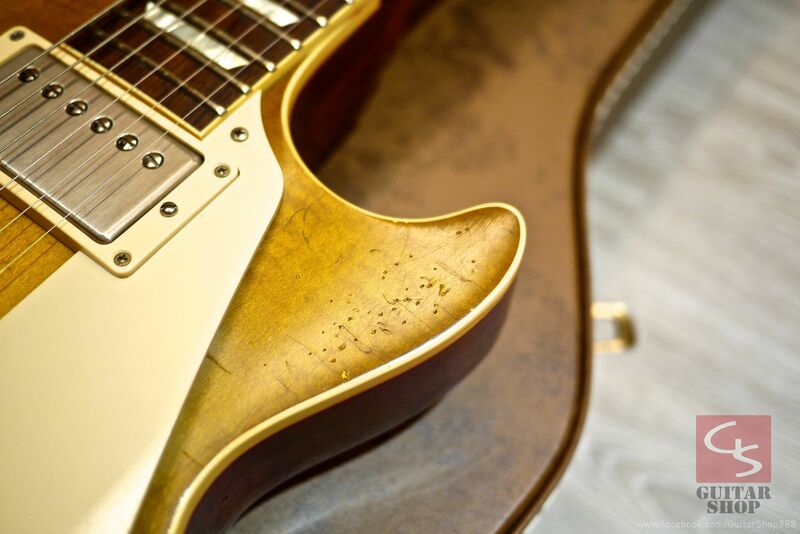 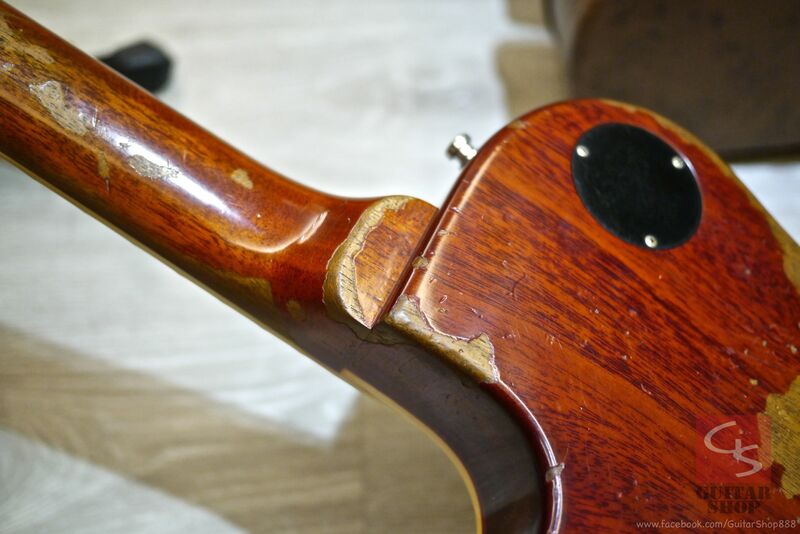 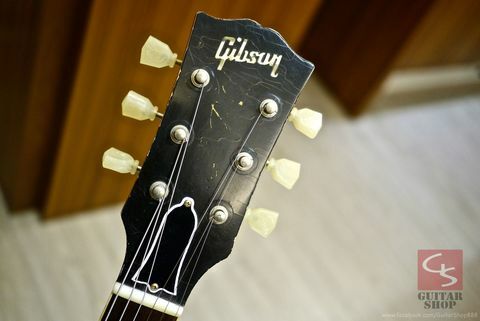 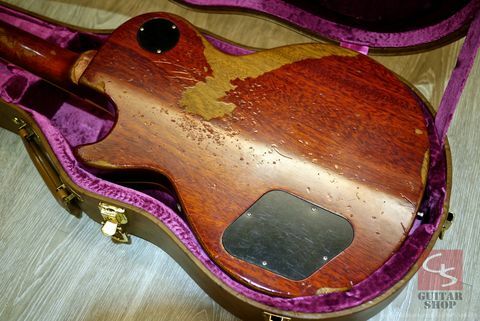 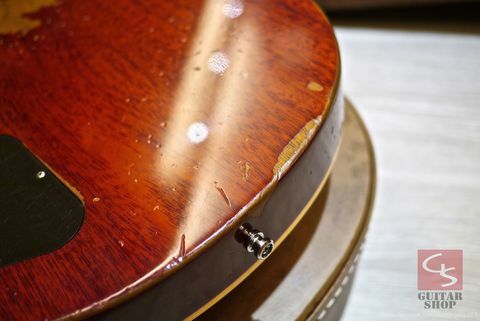 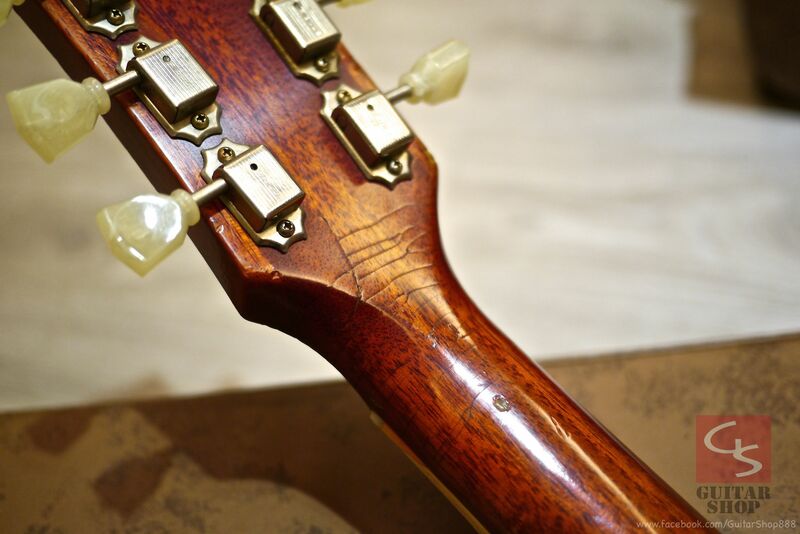 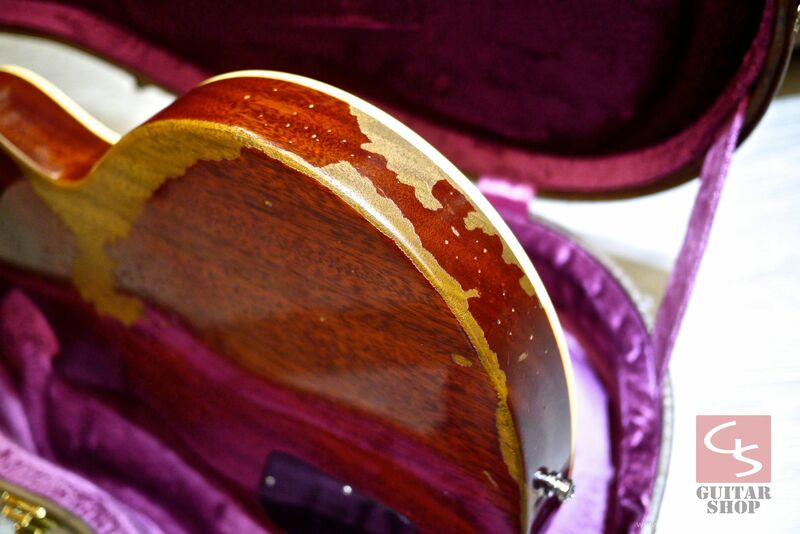 guitar is in 9.5/10 as execllent condition. 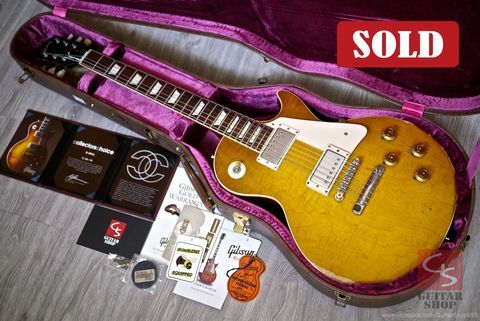 US$ 9,100 include shipping and insurance, ship via EMS, accept the bank wire or Paypal as the payment method.